Hopefully you grabbed the great Valentine lapbooks from both Jen and I last week! If not head over there NOW because the limited time FreeBEEs are only available until January 18th. Remember that we are changing things up this year so we are only posting our FreeBEE posts the first two Fridays each month. The first Friday of every month, we will be providing a link and a savings code for you to get a FREE product from some of our favorite homeschool companies. These great sponsors are offering these *Limited Time FreeBEEs* of lapbooks, unit studies, online classes, and more to bless homeschool families (you the reader)! The second Friday of every month we will have our Homeschool FreeBEE Friday Link Up. So our favorite bloggers can link up their FreeBEE posts! This link up will be open through the rest of the month...so instead of a weekly meme this will be monthly, now. Okay now for my FreeBEE post for this month (sorry I know its not Friday anymore, I got very behind this week). I am sure I will have a few other posts throughout the month with FreeBEEs and if I do I will be sure to link them up (or be sure to subscribe to my blog or follow on Facebook so you don't miss them). I am sharing three groups of FreeBEEs this week. 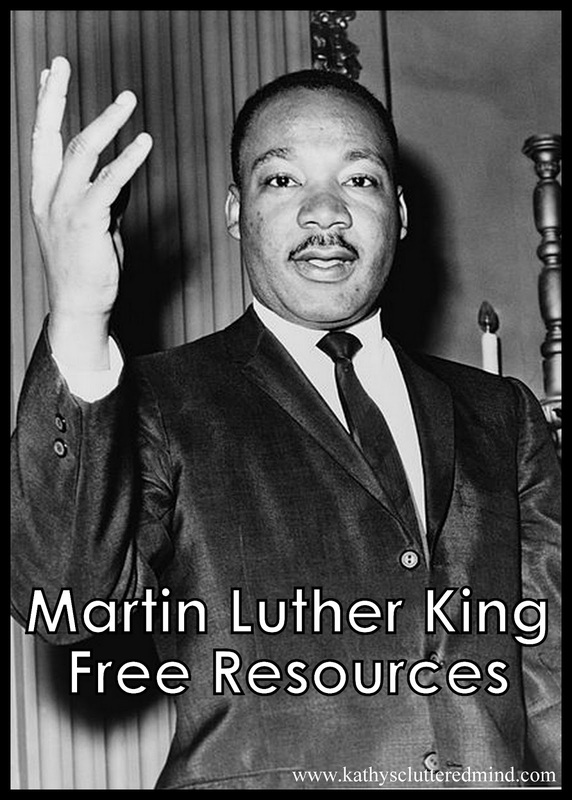 One group is on our Marine Mammal unit study resources, one on Martin Luther King resources and one on Chinese New Year resources...all FREE of course. My photo from GA Aquarium. Follow me on Twitter @kbalman and then follow hashtag #marinemammalunitstudy to see what we are up too this month. I have so many fun things planned for this unit study. Many of the things we will be doing are listed below but I have some surprises too. And keep an eye out on my blog each week for fun posts about what we are learning in our marine mammal unit study. 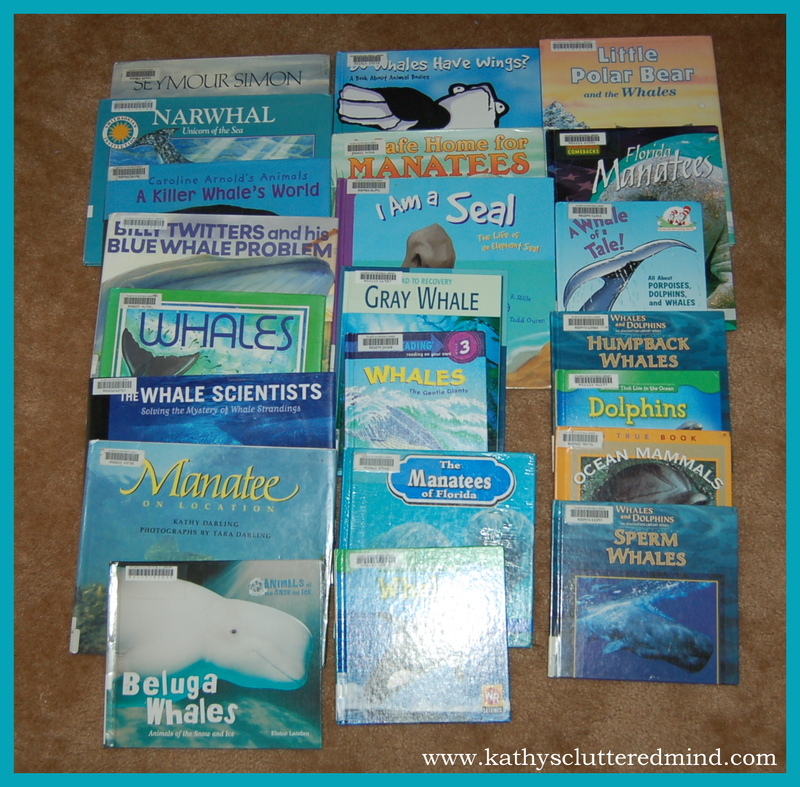 -Save the Manatee - lots of great resources. 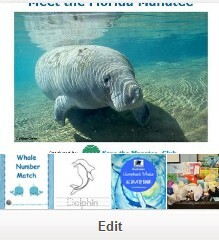 -Whale word search and Manatee fact sheet. -National Geographic Kids always has the greatest resources for anything related to animals. -Whale word hunt from Educating Laytons. -Winters Tail (Dolphin) lots of great resources. -I found Enchanted Homeschooling Mom last year and just love the stuff she shares. Here are some ideas she did for her whale unit study. We are using Apologia's Swimming Creatures of the 5th Day book along with the Jr Notebook. We will actually have a review in February (for TOS Crew) about this amazing resource. I already can say though that I highly recommend any of the Apologia books we actually have all of the Zoology books now. My kids love watching videos that go along with our unit studies. Here are a few we will be using. If you want to see more you can check out our YouTube channel. Please use discretion on movies and documentaries listed. Upon request from a Facebook reader I am including a photo of the books we checked out from the library for our unit. If you click on the photo below to enlarge it you should be able to see the titles. If you need help with a title let me know. The links above as well as many others are pinned to my Marine Mammal Unit Study Pinterest Board. 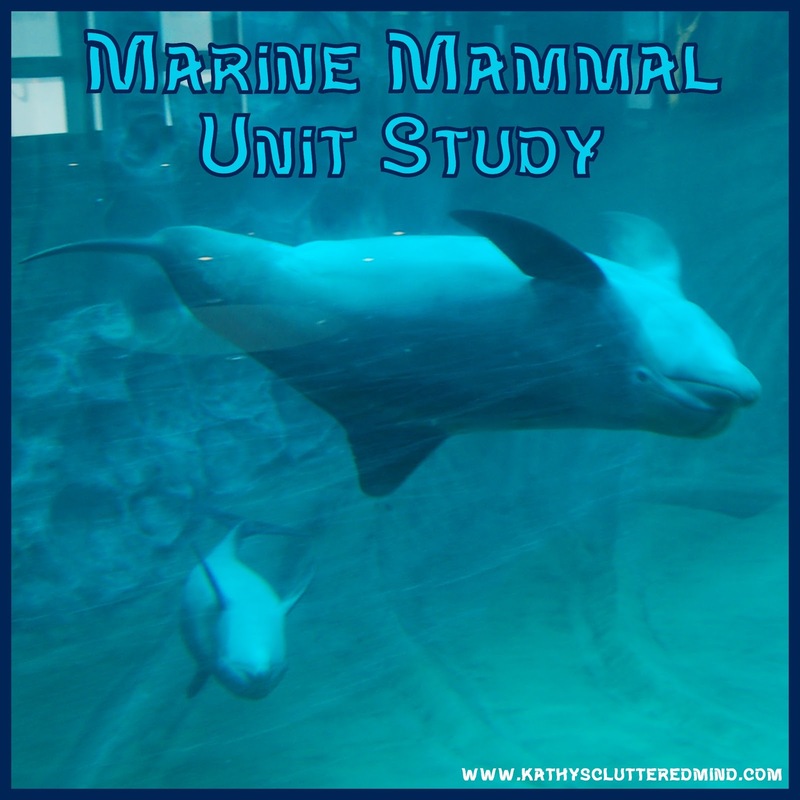 If you're interested doing a Marine Mammal Unit Study you may want to follow the board because there are more great ideas on the board that I didn't share here and I will be adding more FREE resources as I find them throughout January. Chinese New Year starts Monday, January 28, 2013 and continues for 15 days through Sunday, February 10, 2013. This year it is the "Year of the Snake!" -Be sure to sign up for the Panda Express Chinese New Year program - they will have loads of great resources to share in a couple weeks. 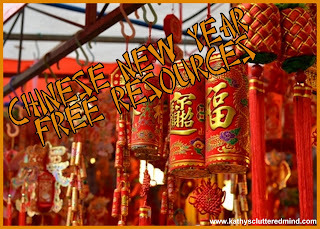 -There are some fun resources over at Daria Music for Chinese New Year as well as MLK Day. And don't forget to enter my Daria Music "I Have A Dream" Giveaway. -Chinese New Year Basic Multiplication Math BINGO. -Chinese New Year activity pack. First I would like encourage you and your children to get out and participate in a service project this month. We are planning to go to the local nature center to help clean up trails, plants flowers, etc. -Snag some great resources including posters, audios, videos, bookmarks, fact sheets and more at the Corporation for National and Community Service website. There are also some great resources on the website for 9/11 Remembrance Day. -Free book on Meme Tales Dreams A Story About Martin Luther King. -Want to get your child published on MeMeTales? Now is the chance! Download this printable, have your child draw and write 2 sentences about his/her dreams and we will put it into a book that will be published on MeMeTales - online and on the app ! Be sure to email it to maya at memetales dot com with the subject: MLK Dreams Book The deadline is 26 Jan, so hurry. And we need at lots of entries - so tell your friends! -MLK worksheets and other great resources from Mama's Learning Corner. -Not Free but an amazing deal for a live 1 hr online MLK class with Founders Academy - ONLY $2.00 for the entire family using this link.